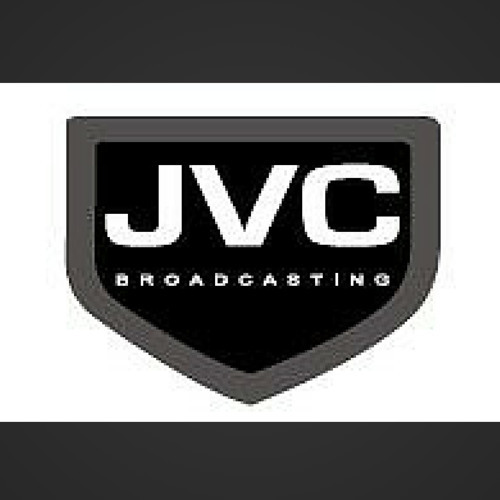 JVC Broadcasting is one of the largest independently owned and locally operated radio broadcast and entertainment companies. Run by local broadcasters, JVC’s commitment is to bring fun, exciting, local radio and live events back to its listeners and clients. JVC Long Island stations serve the entire island and coastal Connecticut and include – flagship station Dance, Rhythmic WPTY-FM PARTY Radio on 105.3, Long Island’s only Spanish FM station, WBON LaFiesta on 98.5, LI News radio on 103.9 WRCN and the Island’s home for Country music, WJVC-FM My Country 96.1. JVC Florida stations serve North Central Florida and include – Country radio market leader My Country WTRS-FM broadcasting on two frequencies and covering over 120 miles of true Country! WMFQ-FM Q92 is the markets top Hot AC station. Party 100.9 is the newest station to take over the Gainesville market with a rhythmic dance and EDM flavor, and it’s a huge hit with the 57,000 students at The University of Florida, Gainesville. JVC’s event division Long Island Events is the operator of The Pennysaver Amphitheater a 7000 person outdoor concert event facility on Long Island. These businesses power JVC, the leading provider of entertainment marketing solutions for local consumers enabling thousands of advertisers to tap in the 4.5 million customers JVC delivers though its live event, electronic media and digital platforms. We broadcast and present with the mindset that if we under promise and over deliver, have integrity in all of our relationships and create an atmosphere of high energy fun and excitement, our results will be exceptional for our clients, listeners and our families.